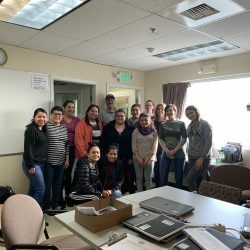 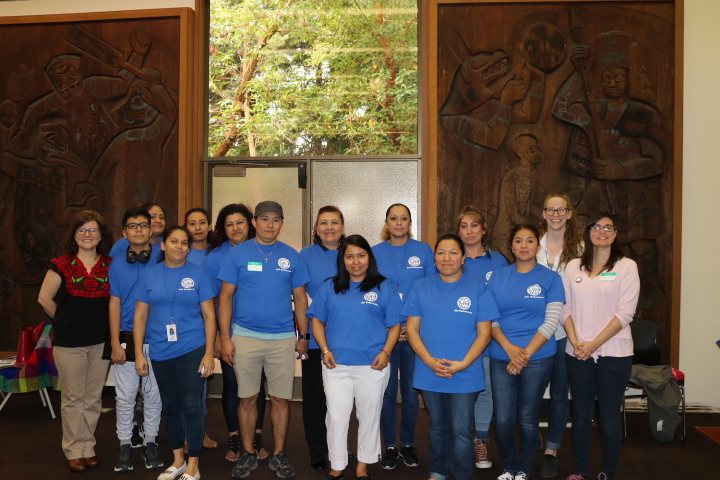 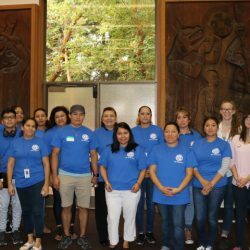 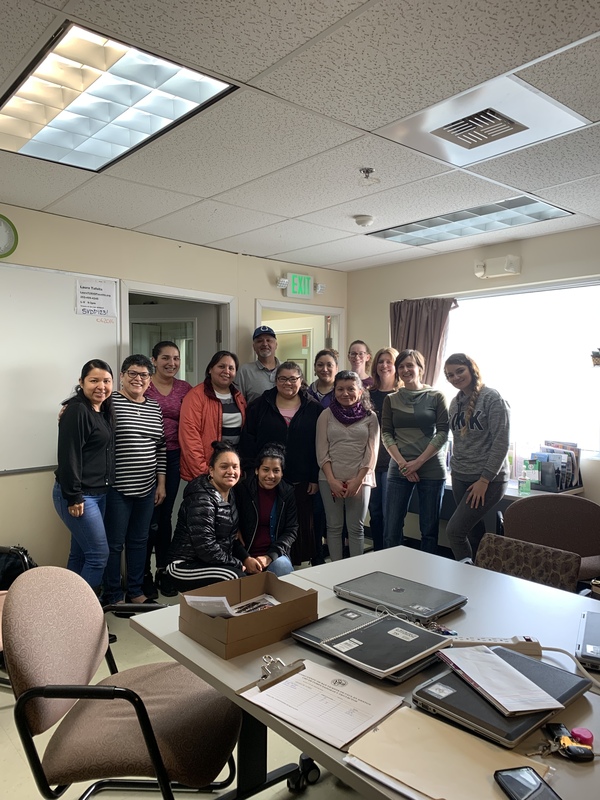 La Feria de Salud y Bienestar (The Health and Wellness Fair) was held at the future Sunset Multi-Service Center on September 29th and was attended by nearly 100 residents. 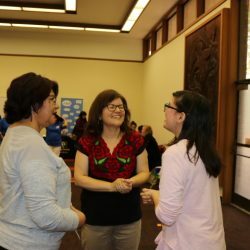 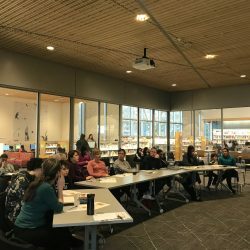 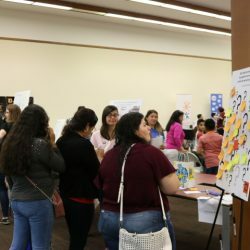 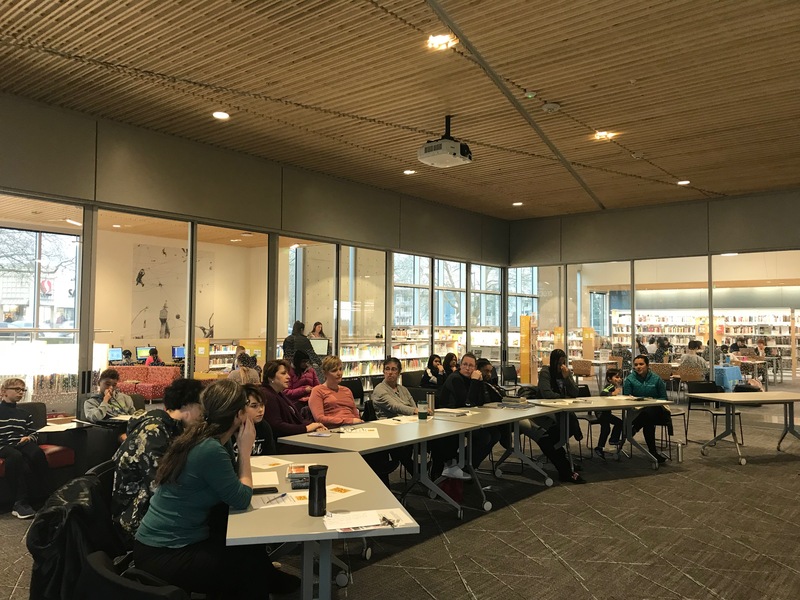 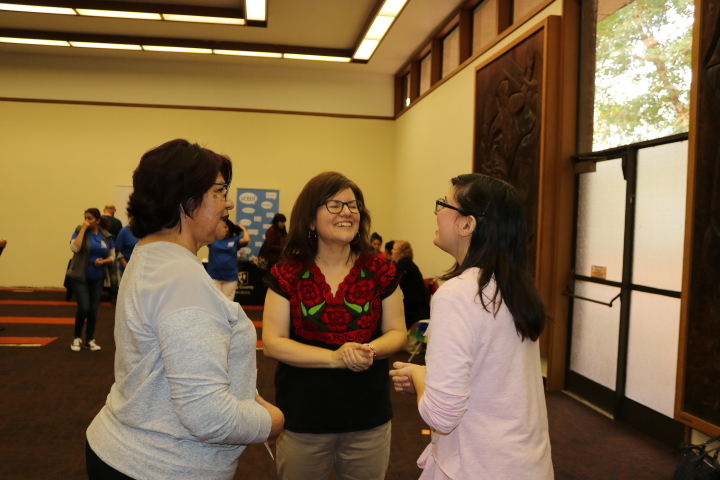 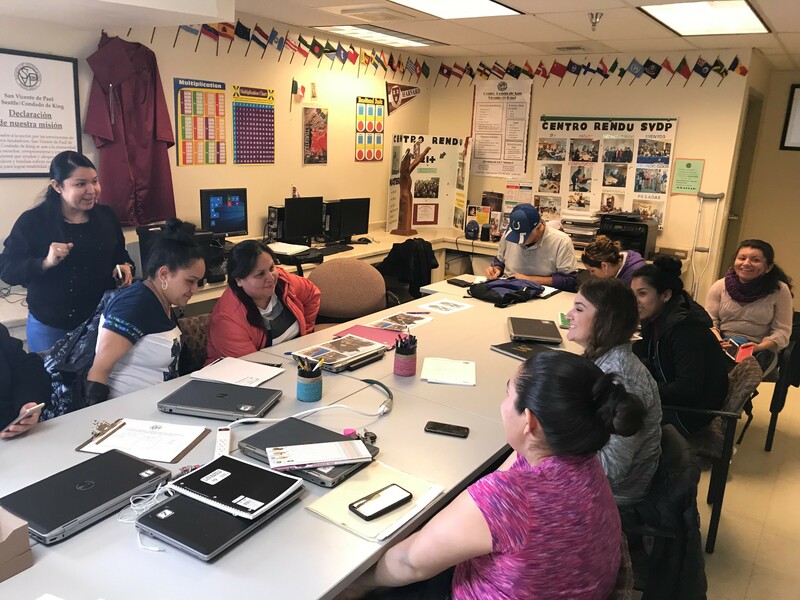 Representatives from 16 organizations were present with information about their services and programs in Spanish to connect attendees to regional resources. 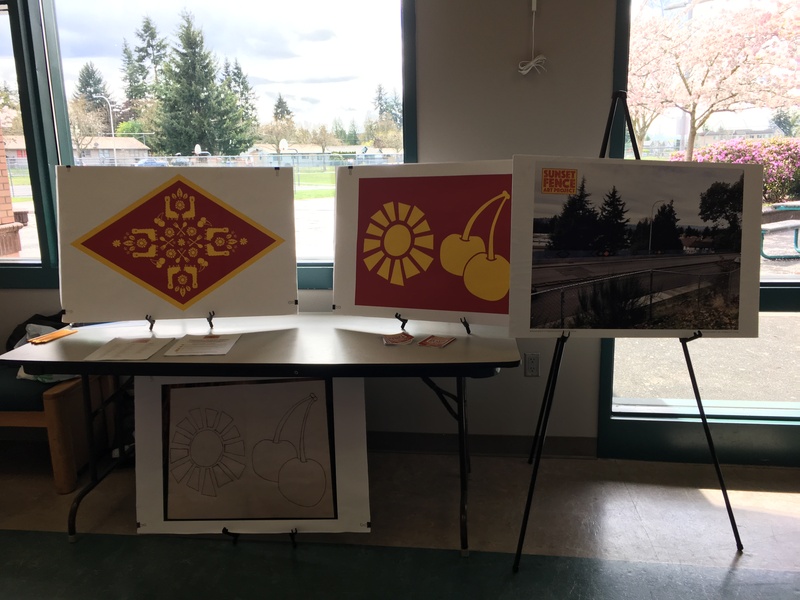 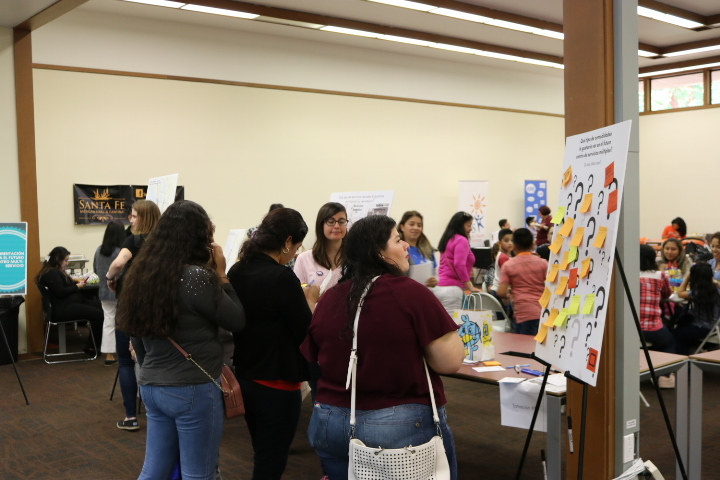 The event also utilized interactive displays to get feedback from the Latinx community about their healthcare wants and needs to inform the future Multi-Service Center. 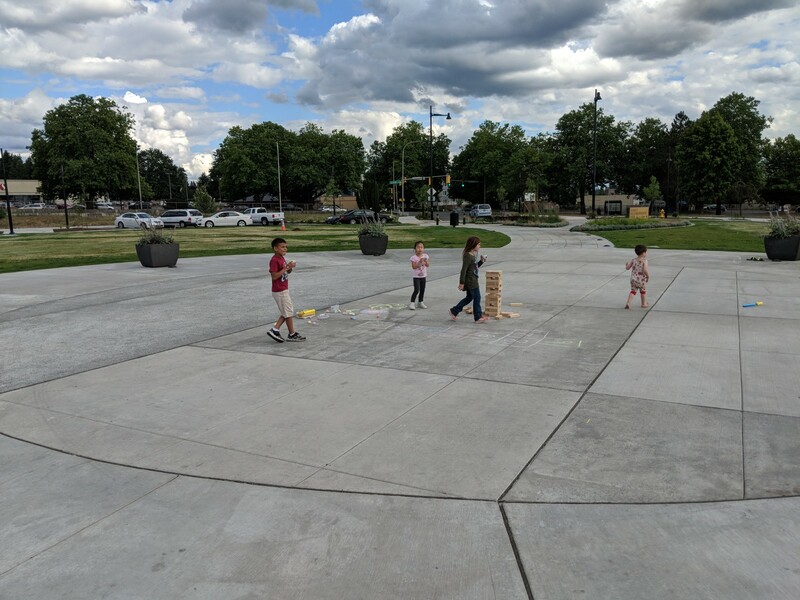 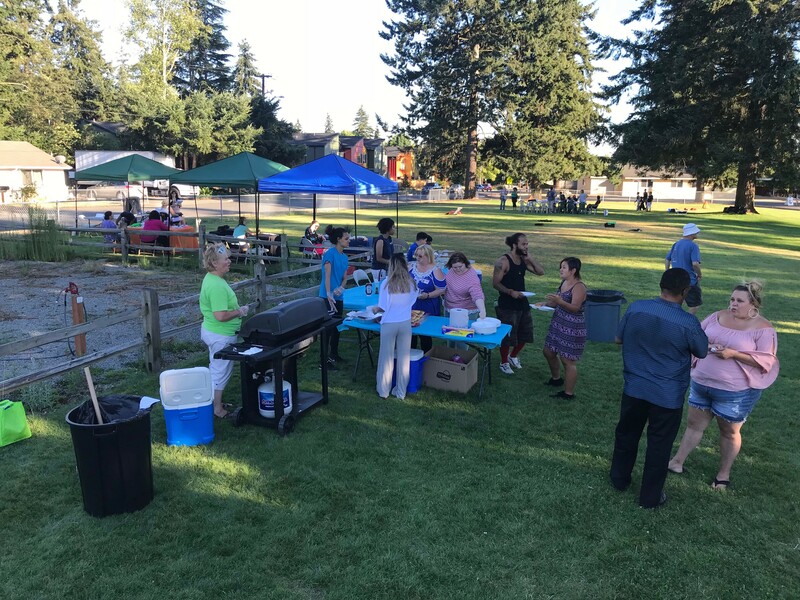 Renton Summer Outdoor Movies came to the Highlands for an outdoor showing of Coco in Sunset Park! 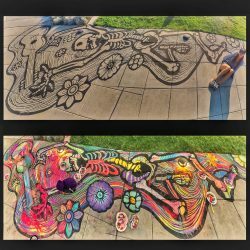 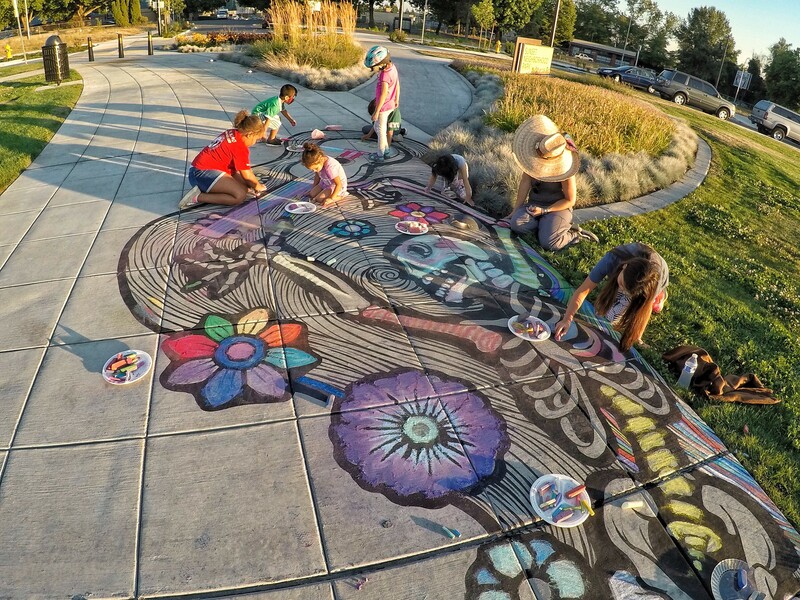 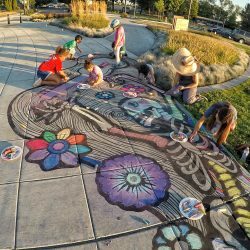 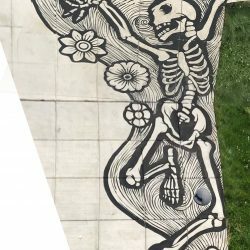 This unique chalk art piece was designed by local artist Naomi Haverland and was brought to life with the help of the community. 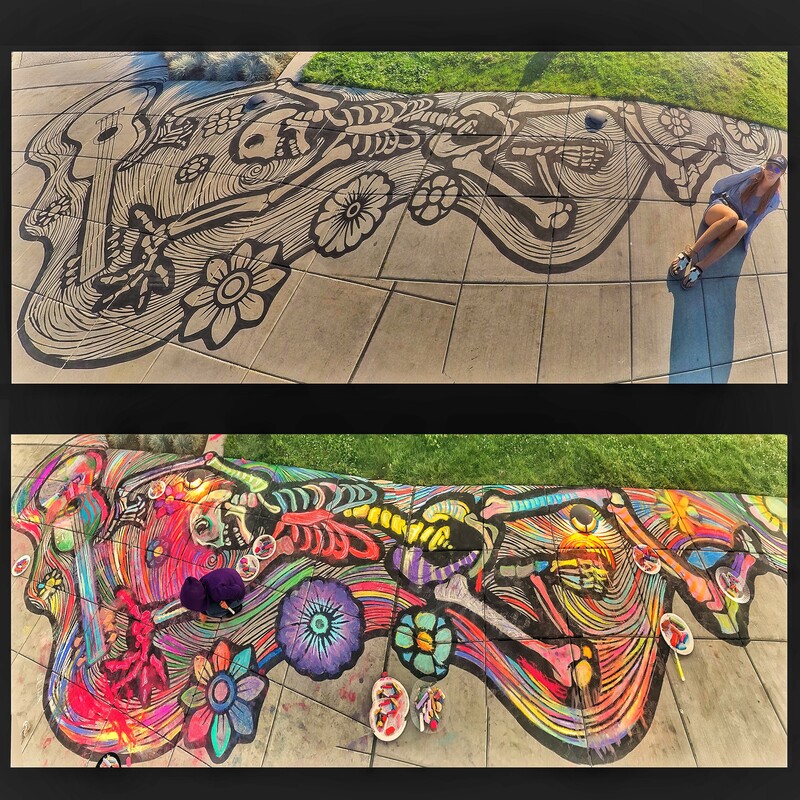 Check out more of Naomi’s work here. 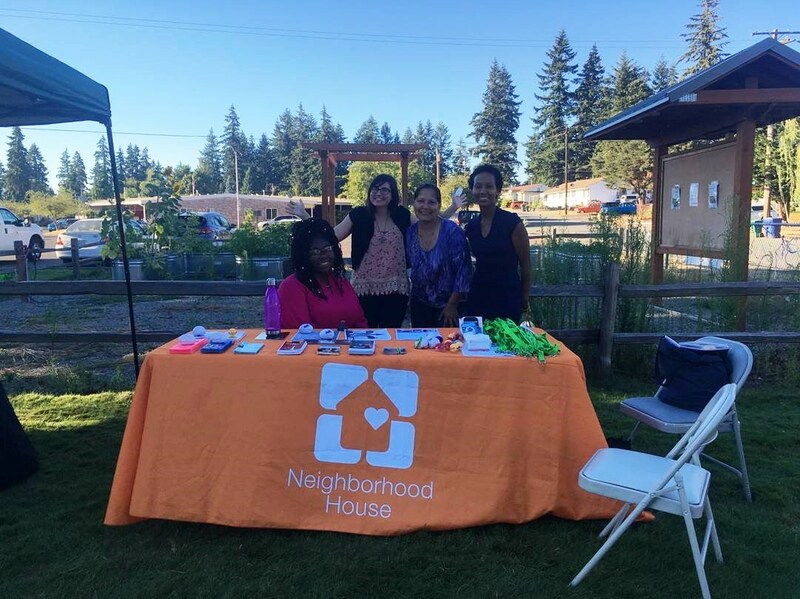 The Sunset Community celebrate National Night Out at the North Highlands Community Center. 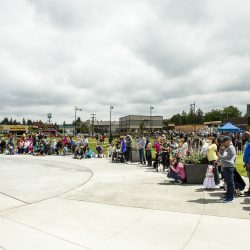 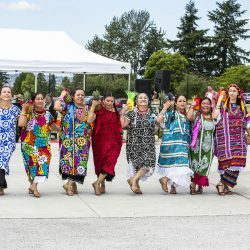 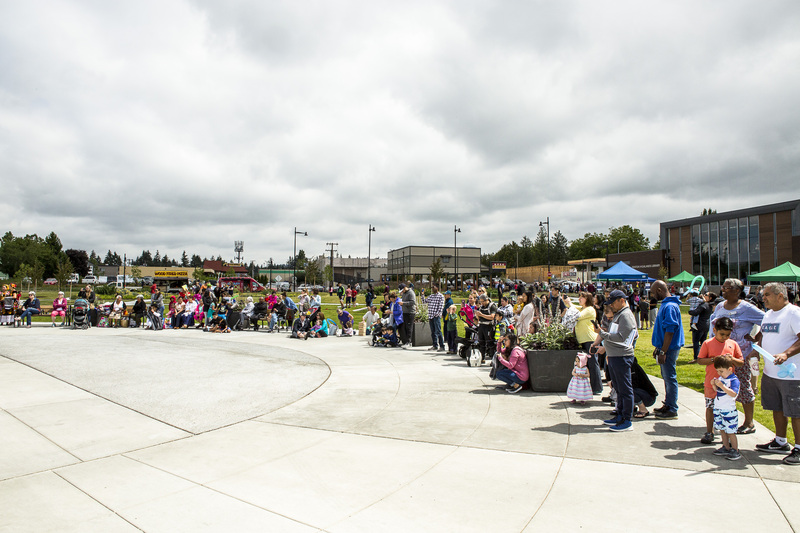 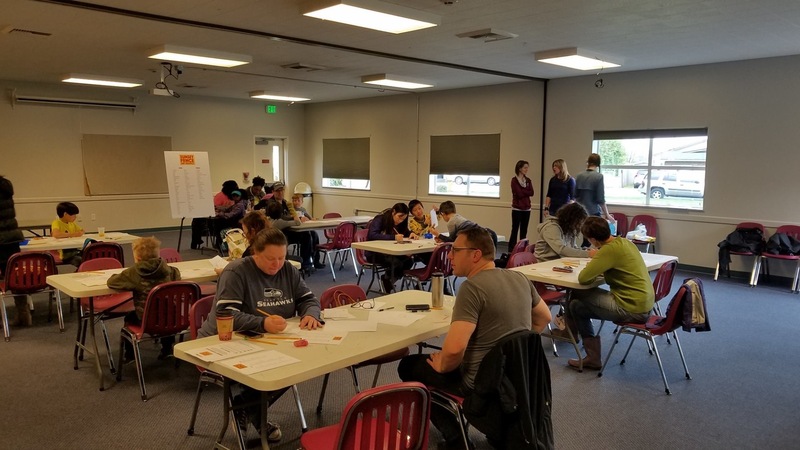 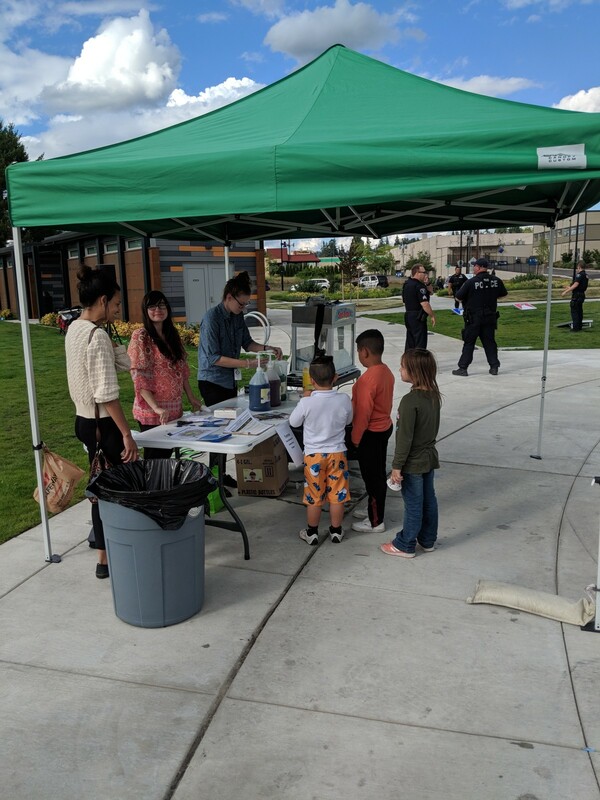 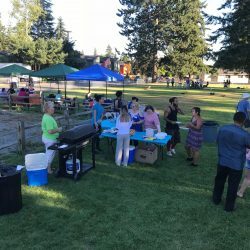 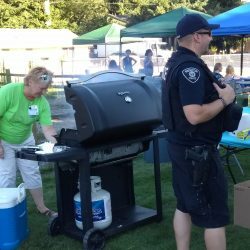 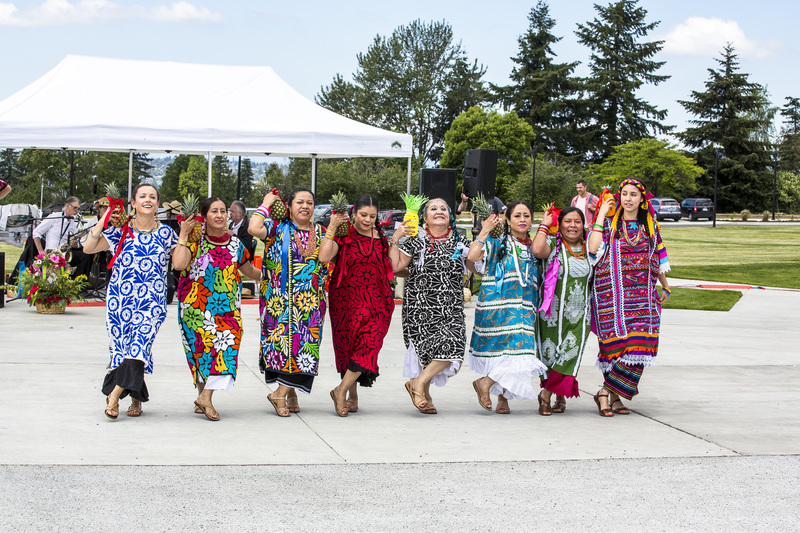 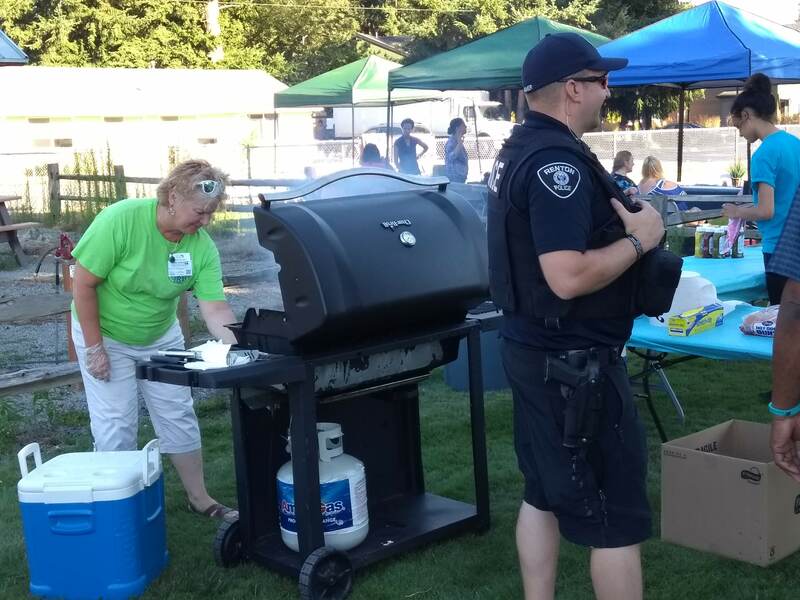 Sponsored by the Renton Housing Authority and the City, this event brought together residents, resources, and police to enjoy a free night of BBQ and games! 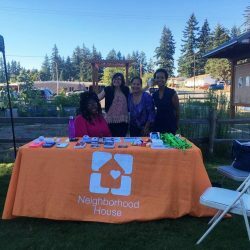 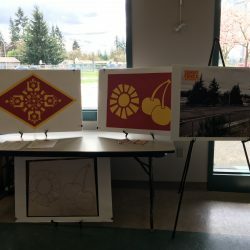 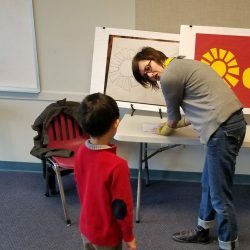 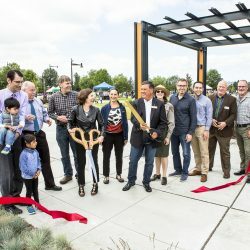 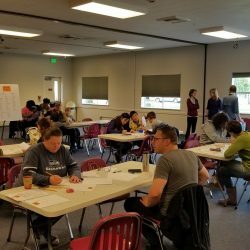 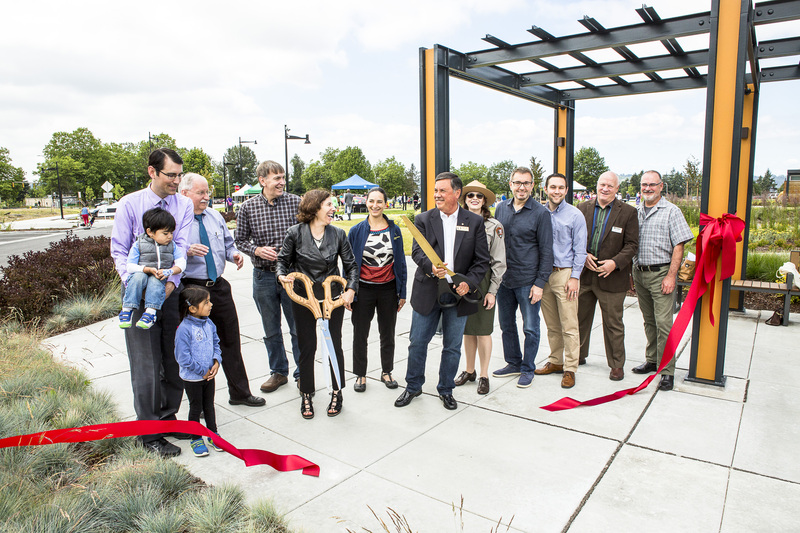 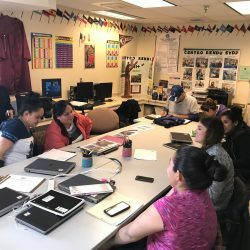 The Sunset Area Transformation Plan team held two Sunset Area block parties in July – one at Sunset Park and the other at the N. Highlands Community Center. 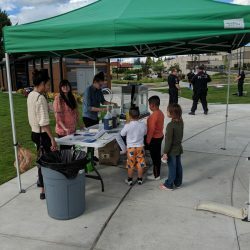 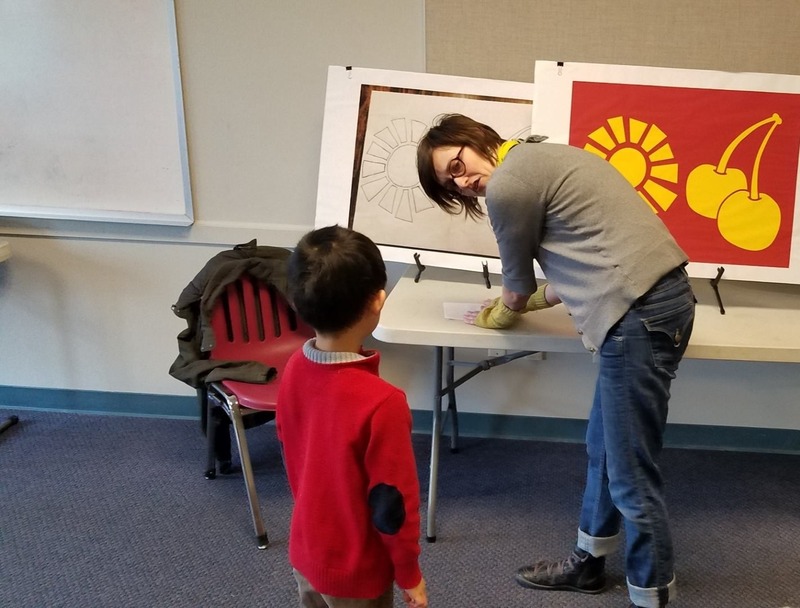 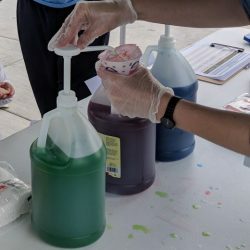 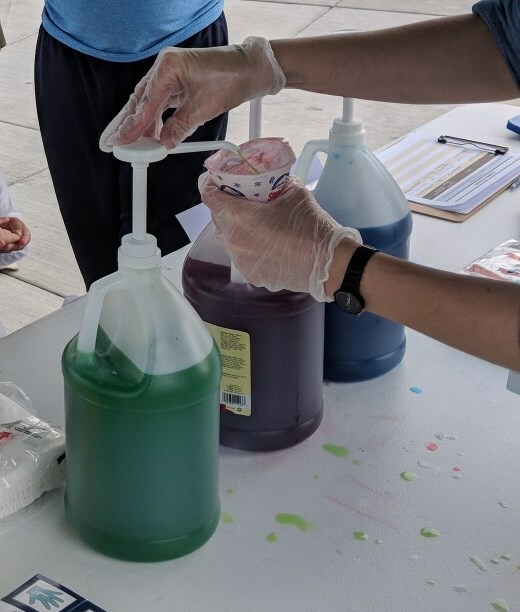 These events brought together neighbors and community members over snow cones, games, and shared space. 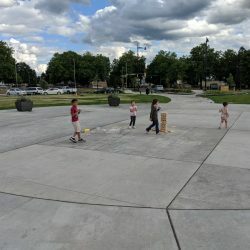 If you are interested in having a block party, please contact us!